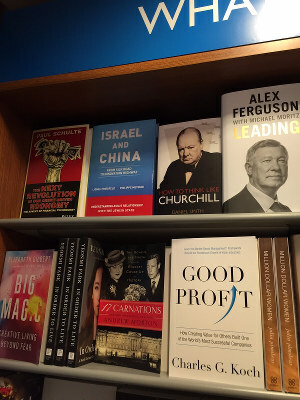 "A compelling demonstration of how free trade of goods and ideas enhances economic development in Israel and Asia." 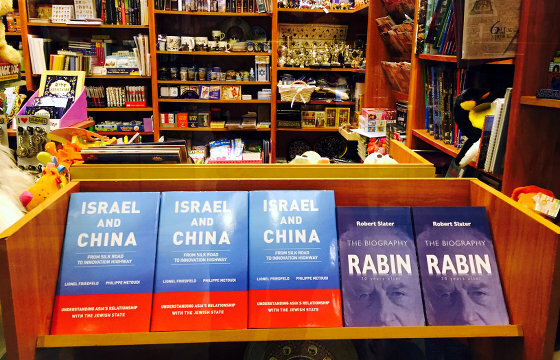 "A new perspective to understanding the complexity of relations between Israel and China." 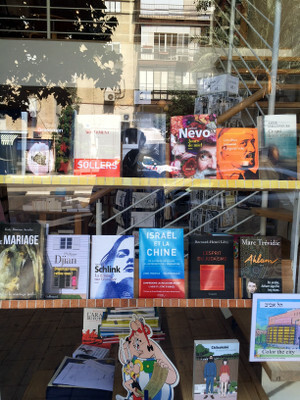 "A neat and tidy overview." 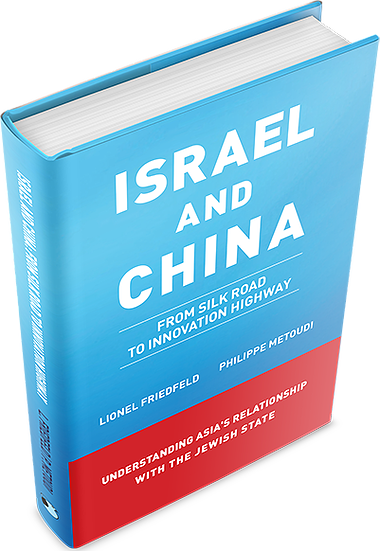 The relationship between Israel and Asia, which has evolved from strong historical ties symbolized by the Silk Road, today encompasses strategic partnerships in technology – what we call the Innovation Highway. 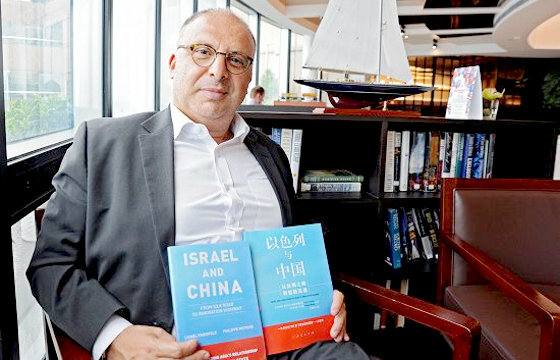 Israel and China are perfect partners in this new era of globalization. 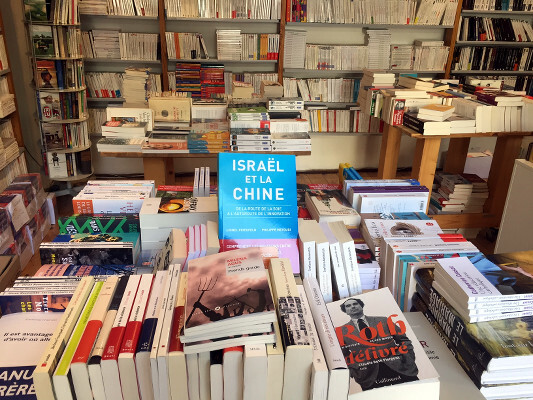 They share strong and complementary competitive advantages, with Israel contributing technology and innovation and China providing robust financial and manufacturing capability. 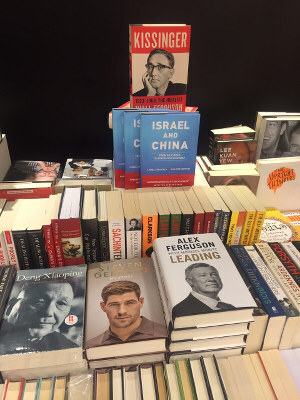 Landmark business transactions and other economic factors have given Israel a prominent position on the Asian investor road map. 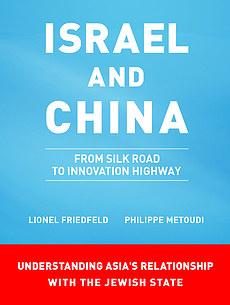 This book analyzes the strategic relationships - supported by deep historical, cultural and spiritual links - between Israel, China, and other Asian countries, bringing together Israel’s expertise in innovation and Asia’s global position as a center of business. 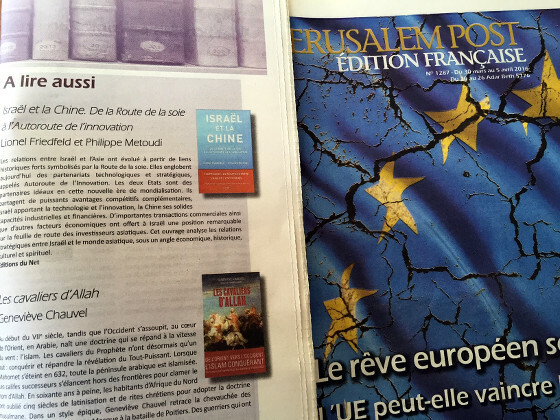 These are highlighted and explained, together with the bilateral activity of Asian companies in Israel and Israeli companies in Asia. 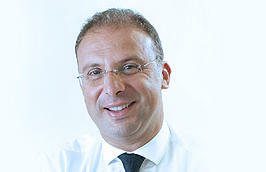 Lionel Friedfeld is the CEO of the Israel Asian Fund (IAF), a leading strategic venture capital firm. Lionel is an experienced investment banker and funds specialist (venture capital, private equity and hedge funds) with a strong international track record in Hong Kong, Singapore, France, and Israel. 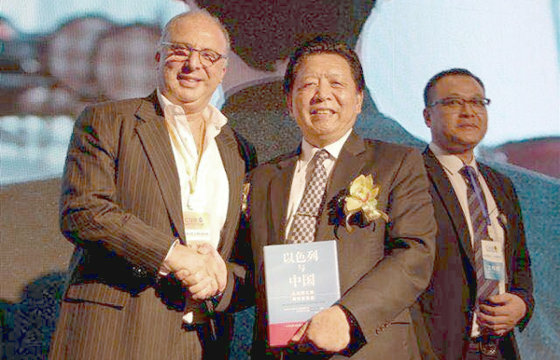 He has witnessed the boom in the high-tech and venture capital markets in Israel, where he has resided since 2006. 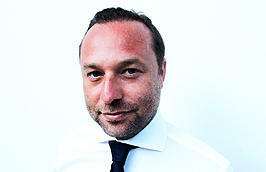 Lionel is a Senior Financial Consultant of i24 News International TV for both the English and French channels. 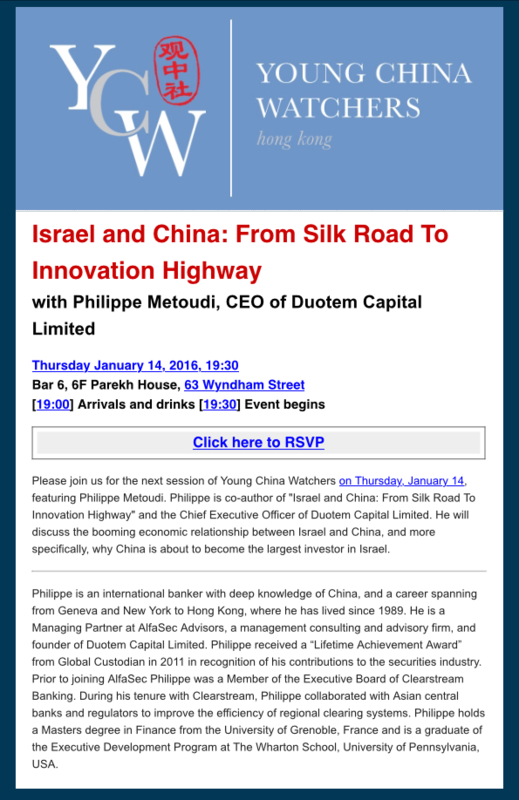 Philippe Metoudi is a Managing Partner at AlfaSec Advisors, a management consulting and advisory firm, and founder of Duotem Capital Limited, a Hong Kong-based family office. 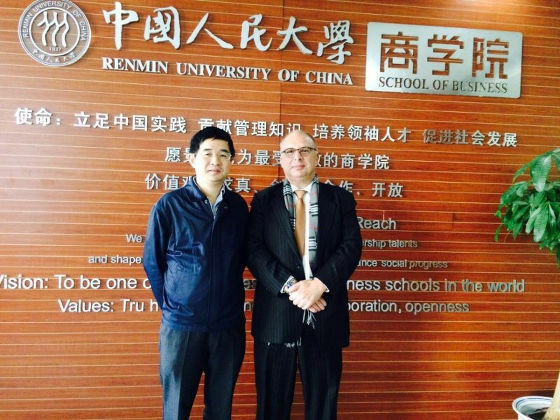 Philippe is an international banker with deep knowledge of China. 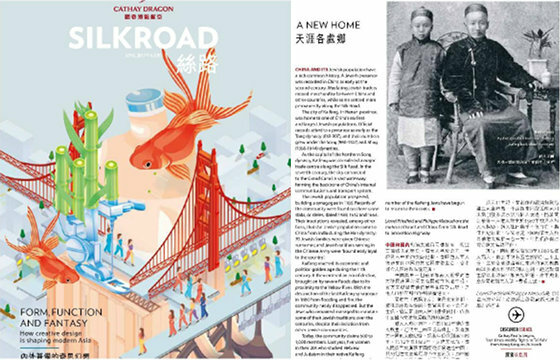 His financial career spans from Geneva and New York to Hong Kong, where he has lived since 1989. He received a “Lifetime Achievement Award” from Global Custodian in 2011 in recognition of his contributions to the securities industry.